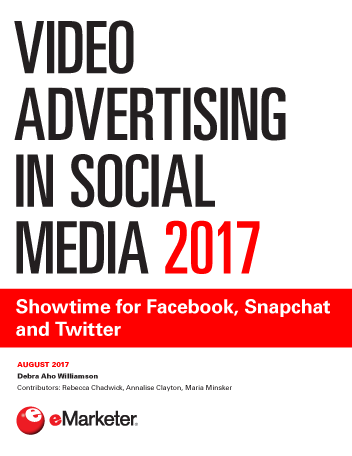 Video is one of the fastest-growing digital ad formats around the world, and research suggests Brazil is no exception. On both mobile and the desktop, the number of video ad impressions being served is growing dramatically. According to data from TubeMogul drawn from its own platform, 224.1 million desktop-based pre-roll video ad impressions were served daily during Q2 2015, up from 173.9 million in Q1—a quarter-over-quarter increase of 28.9%. The year-over-year increase was much more dramatic, at 1,131.2%. On mobile, video ad impressions dipped in Q2 compared to Q1, but were still far above 2014 levels. In Q2 2015, mobile video impressions were up 529.8% year over year to 35.9 million per day, on average. 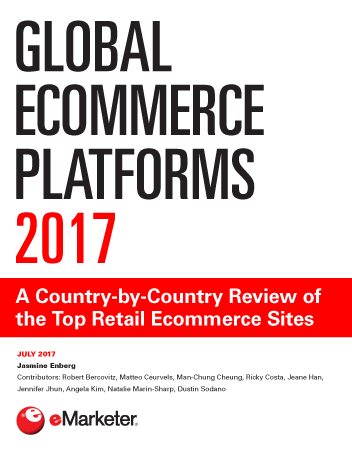 As of June 2015, on the DoubleClick ad network, Brazil had among the highest average video ad completion rates of any country worldwide. At 80.9%, it was just behind Sweden (82.3%) and New Zealand (81.5%). That’s generally in line with earlier data from DoubleClick that showed Brazil was ahead in 2014 as well. 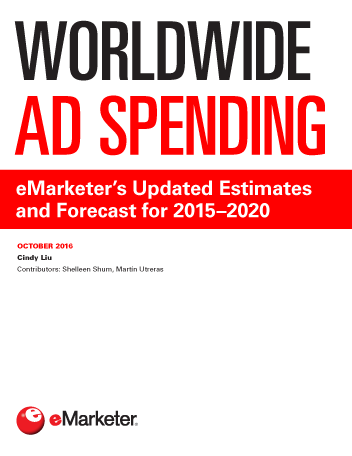 eMarketer estimates that display ad spending—which includes video among other formats—will reach $1.20 billion in Brazil this year, or 39.6% of total digital ad spending.